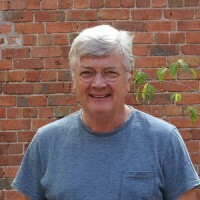 David Stanley is a public health communications practitioner. David has been involved in more than 110 international, bilateral, national and state public health programs. 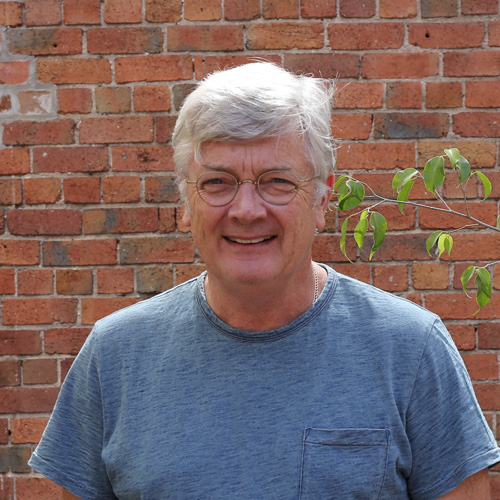 David is published in policy, program and educational texts – all relating to public health information and education programs. In 1984 David founded Convenience Advertising and developed a narrowcasting communication solution with a strong focus on development and implementation of public and preventative health communication programs. Today, the Convenience Group is a leader in developing preventative health programs, communication, health screening and eHealth solutions.